Today is Wednesday and Reservin Armenia presents you people who work in customer service. 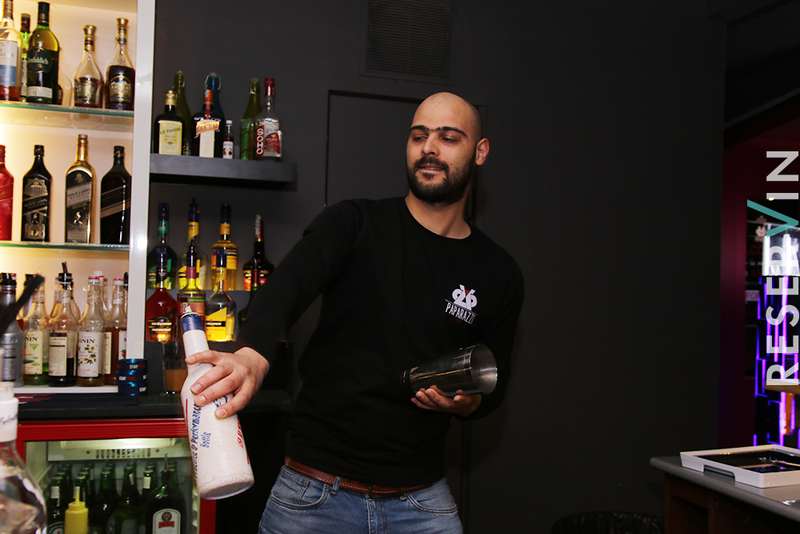 This time we found ourselves in Paparazzi Club only to meet bartender-manager Kamo Sahakyan. I work as bartender for 12 years now. I participated in many competitions. Competitions mainly consist of flair bartending and classic. Classic is the art to mix drinks and the fliairing is the show people see. What flair bartending gives to customers? Many people thing its a waste of time, isn't it? Well, there is a saying that the cocktail doesn't change its' taste because of flair bartending, but it sure is very attarctive for customers and you can earn more money. You must have created a lot of cocktails isn't it? Can you recall the number? Yes I have, I don't remember the exact number, and it even doesn't matter. The only thing that matters is the taste of the cocktails, here in the menu you can find 30-40 cocktails which I created. What you prefer for yourself? I prefer two drinks, one is martini and vodka and the second daiquiri. Do people share their secrets with you here? 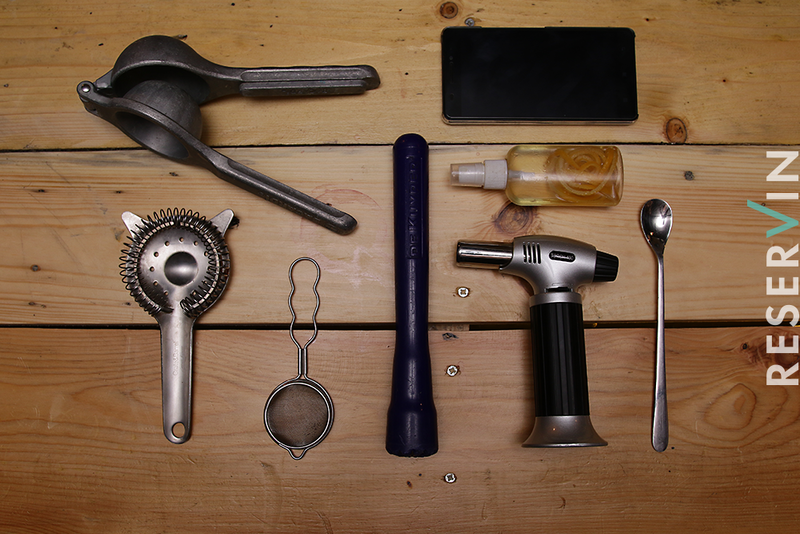 Can you guess what customers want, when you see them? I can tell when they like beer, and oh right also mojito lovers. They are mostly girls, who don't drink but want to have a beautiful glass in their hands and later also do a selfie with the drink.